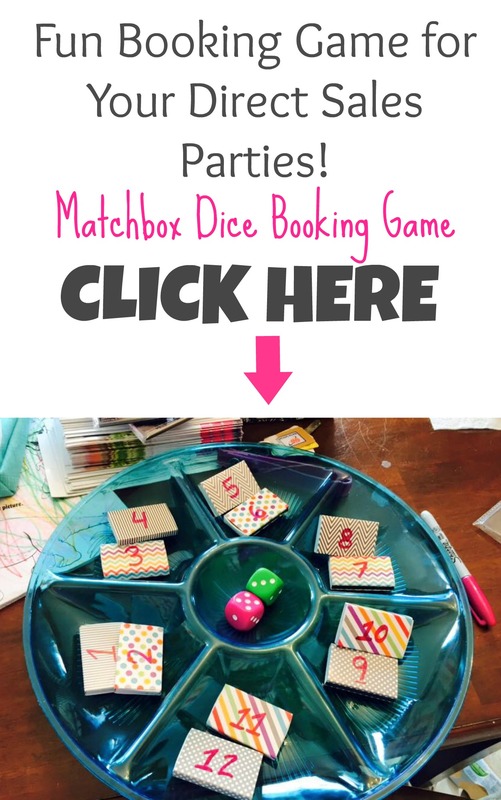 I found the most AWESOME booking game for my Thirty-One home parties! 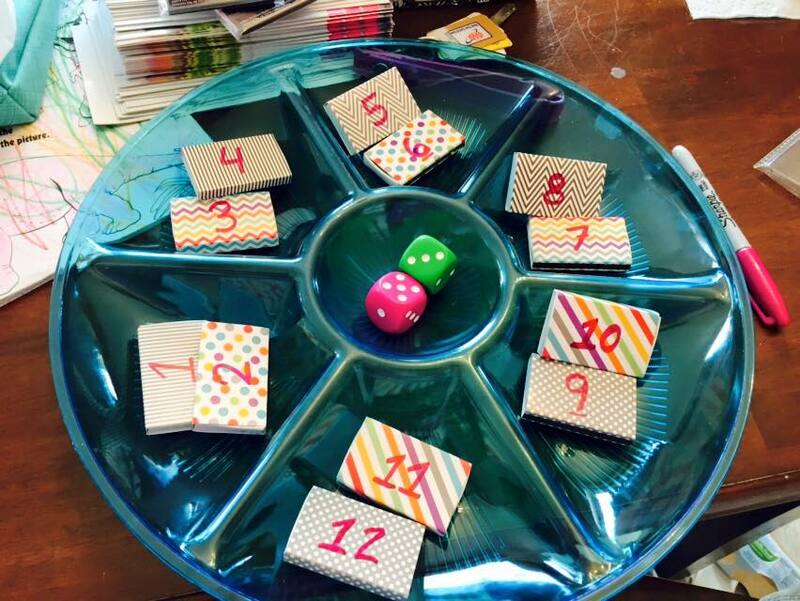 I’m going to call it the Matchbox Dice Booking Game, cause I like to make up words. LOL! It was so easy and so fun for the guests! I saw a blog post from Deb Bixler that sparked the idea, so I knew I had to make it my own! Watch this video to learn more and then find major details below on how to make your own, what prizes go in the boxes, etc. Nothing! When someone rolls the dice and gets their number, they open the box and see what their prize is. And then they put the box back on the tray! So it’s ok if someone rolls the dice and gets the same number. I will use them BOTH! They are both equally effective when it comes to booking. However, I like this matchbook dice booking game because I don’t have to switch out the prizes or anything. They just stay in the box. It’s cheap, but it’s adorable and kind of irresistible, so they can’t stand not to play! So…final conclusion is that I will alternate this Matchbox Dice Booking Game AND the purse booking game. When I have a party with a ton of repeat guests, I’ll be able to switch it up a little! Prev There is NO Such Thing as Saturation in Thirty-One!